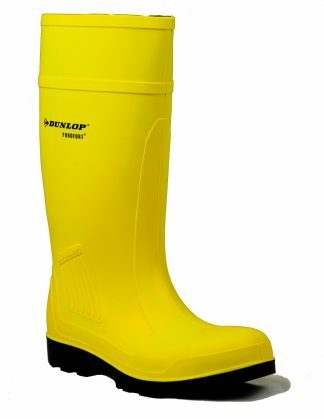 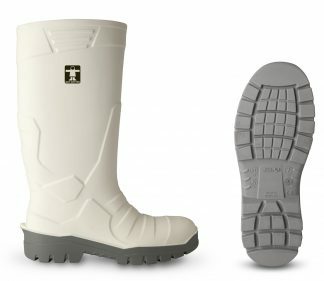 The cold weather boot for marine professionals. 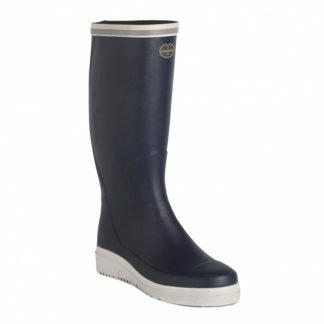 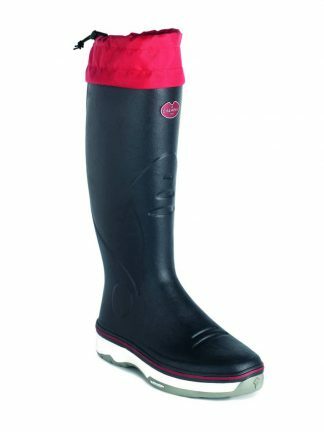 The ‘Le Chameau’ Alize Neo Men’s Sailing Boots are technical rubber boots with a 3mm neoprene lining for warmth and insulation. 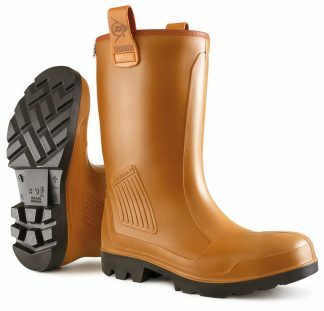 Le Chameau neoprene is composed of micro bubbles, assuring resiliency, thermal insulation capacity and elastic memory, meaning these boots can be worn comfortably in temperatures down to -15°C. They have additional padding around the leg and ankle for protection and support, and a contrasting textile top with a drawstring for extra waterproofing. 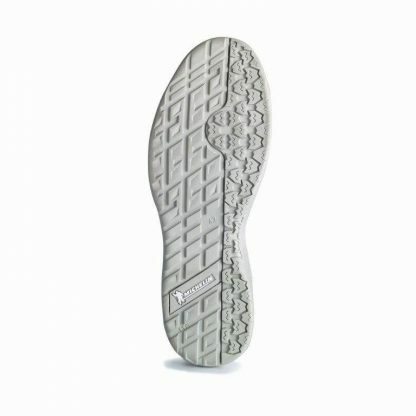 They feature the Le Chameau Michelin Sail Sole, a non-marking, bi-density sole comprised of two different specially formulated rubbers, one for comfort and the other for durability and grip on wet ground. This striped sole with it’s deep groves disperses the water effectively in all directions, for better traction on any surface. 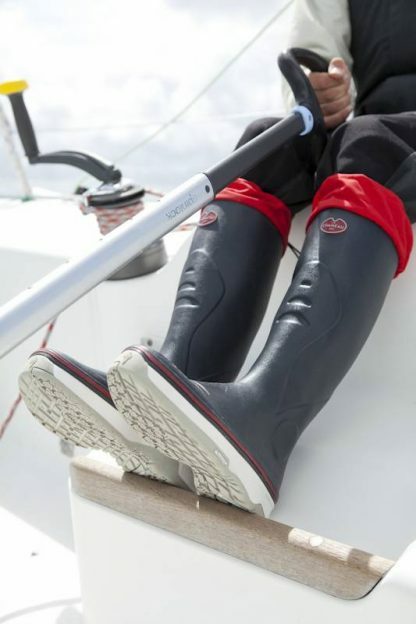 These great boots are also salt water resistant for extra durability on the water.